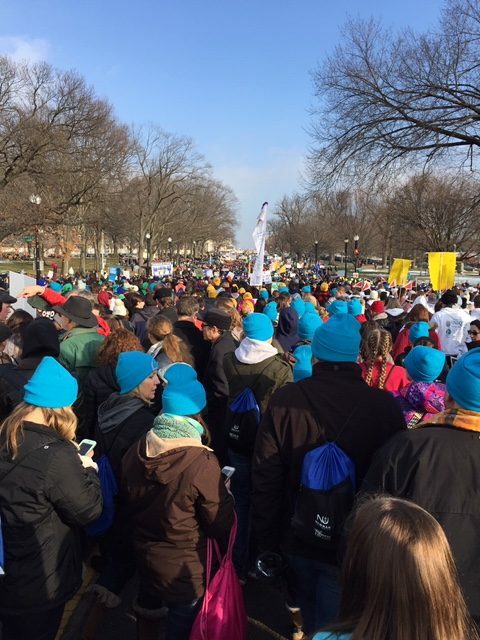 This year a record 23 students from north central Indiana (including 16 students from Lakeland Christian Academy) traveled to Washington, D.C. for the annual National March for Life. We joined with several schools from the Allen County area and Allen County Right to Life for the trip. 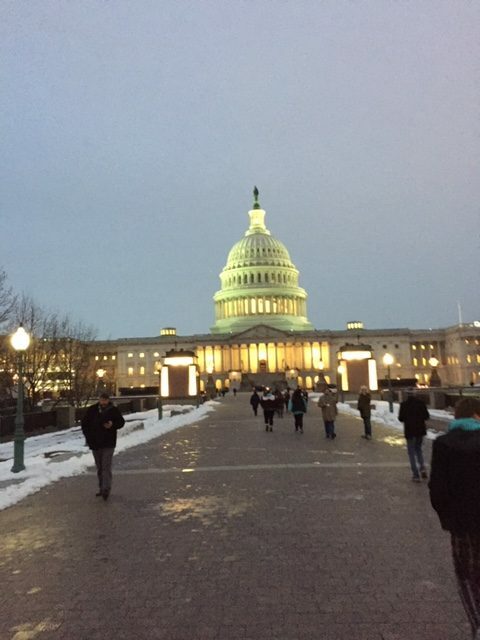 A total of 250 students and chaperones traveled on 5 buses all night Wednesday evening. 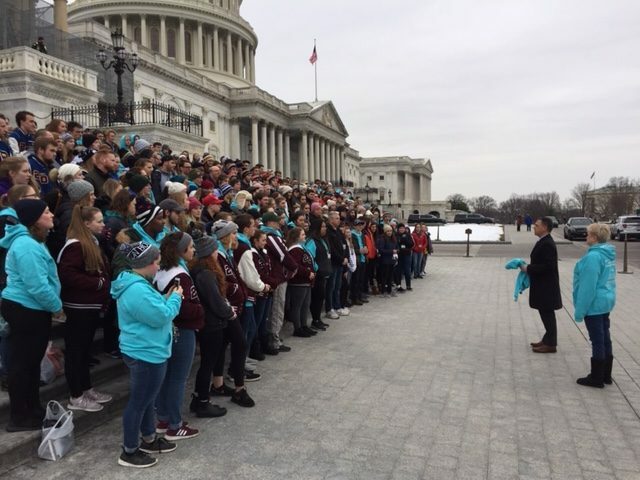 Everyone then had an opportunity to tour D.C. on Thursday, including a Capitol Building tour thanks to Congressman Jim Banks and his staff. Friday was the Rally and March. Speakers at the Rally included Ben Shapiro, numerous politicians and surprise speakers Vice President Mike Pence and his wife, Karen. 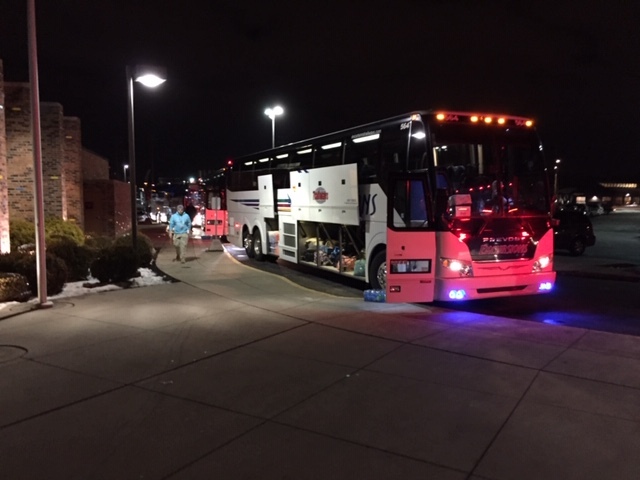 We loaded up the buses after the March and drove through the night, arriving back in Ft. Wayne at 6:00 am Saturday morning to the start of a snow storm. 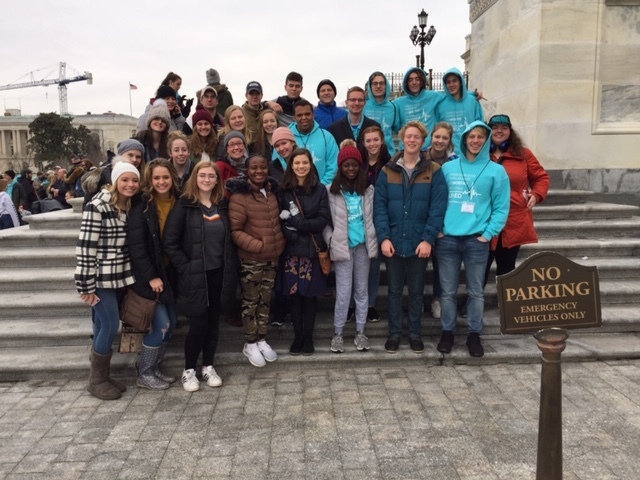 Thanks to all RTL of NCI donors who allow us to discount the cost that each student has to pay and make the trip more affordable for both students and chaperones.